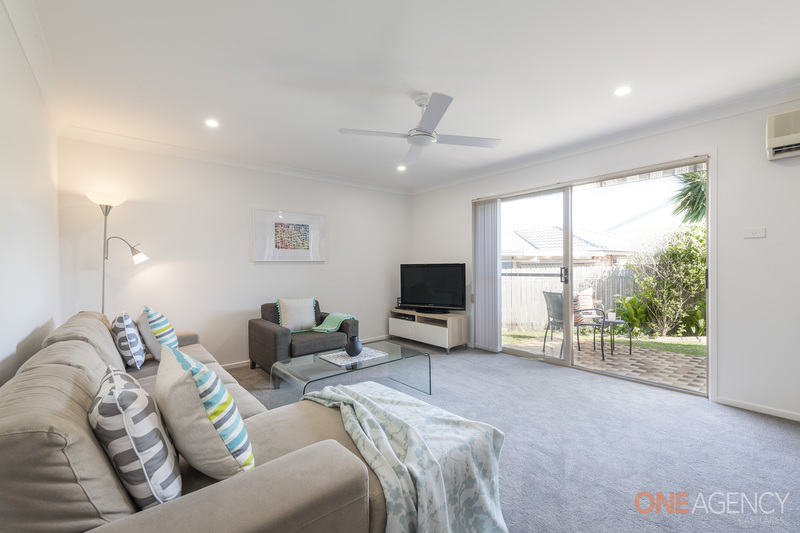 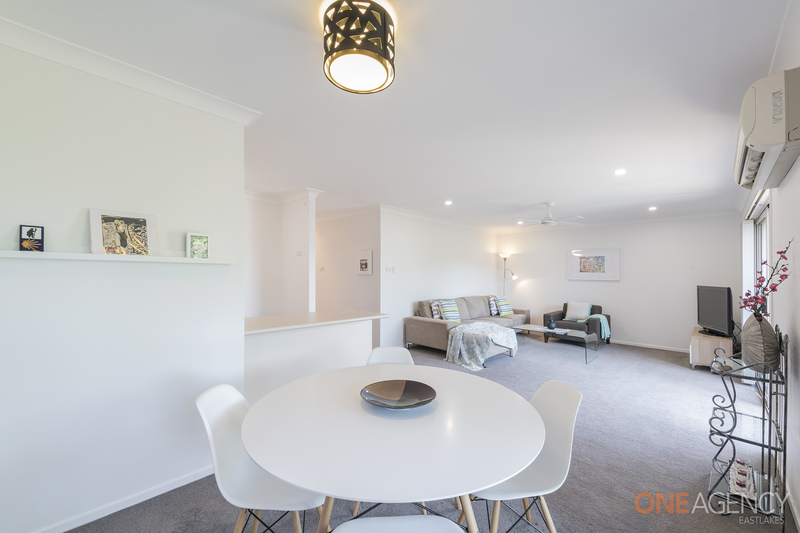 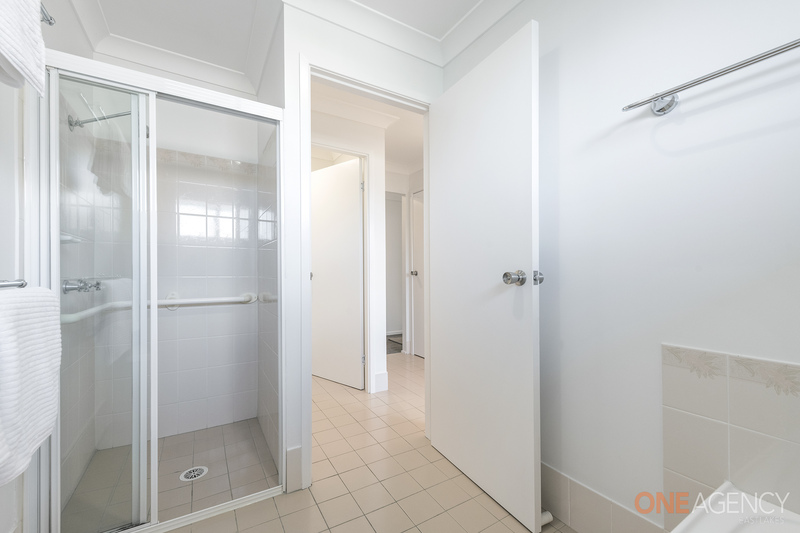 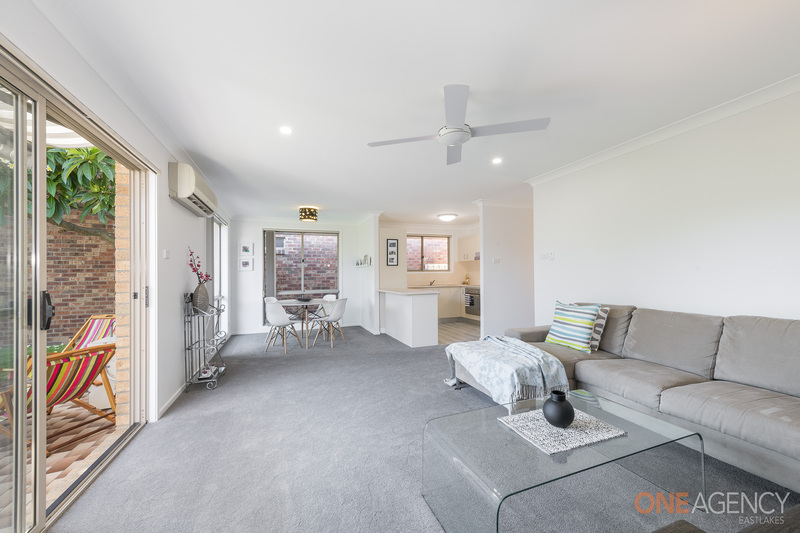 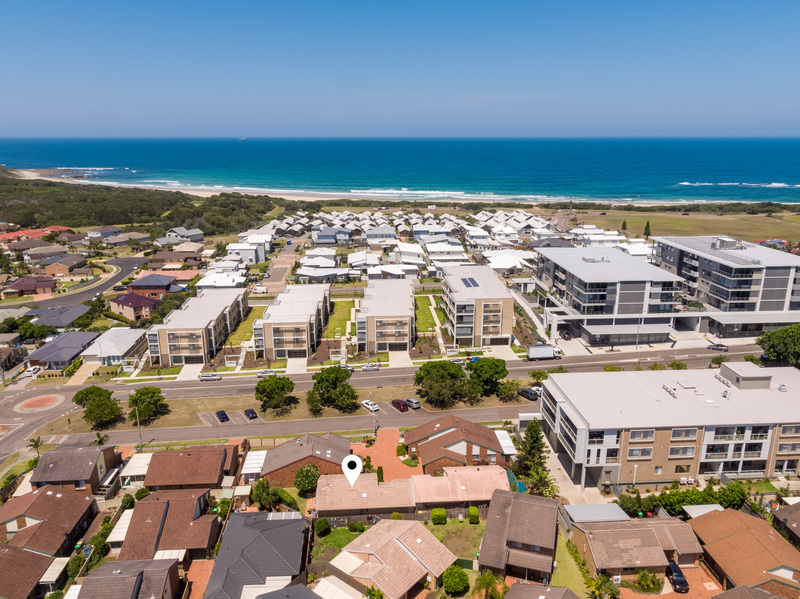 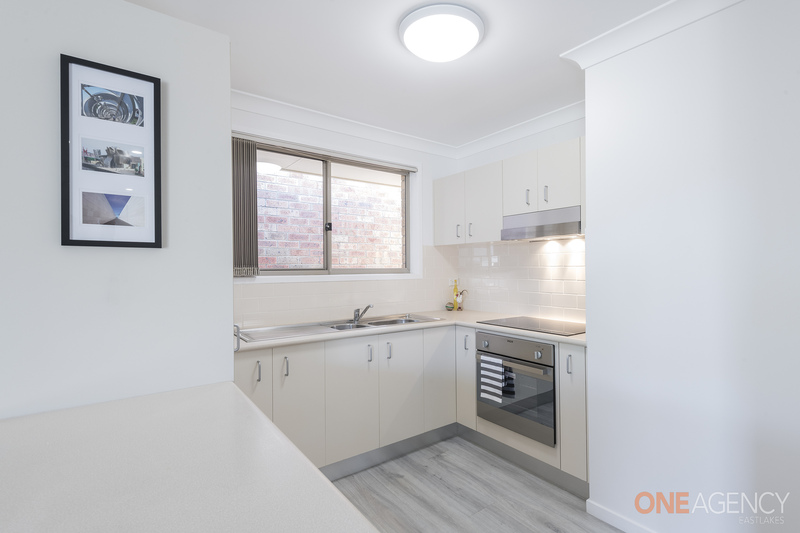 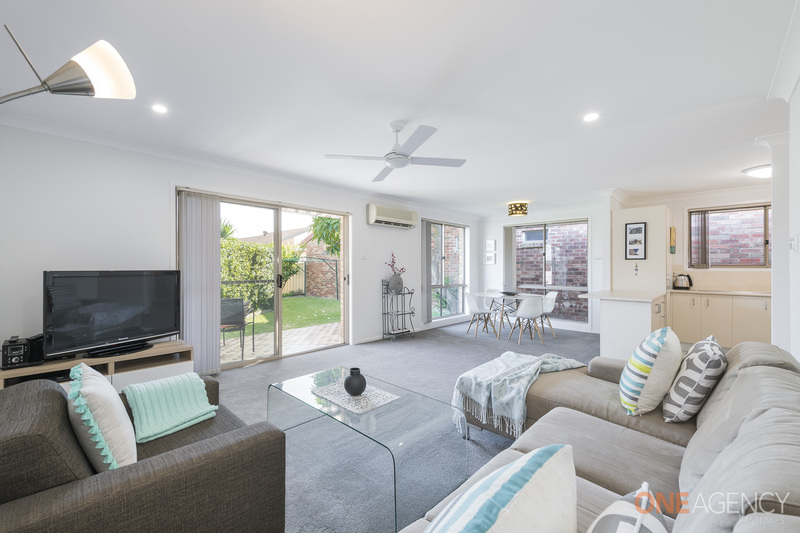 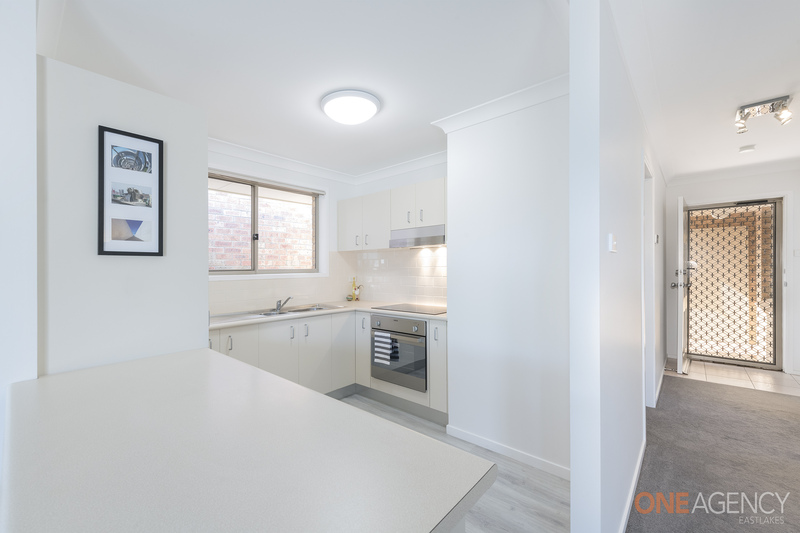 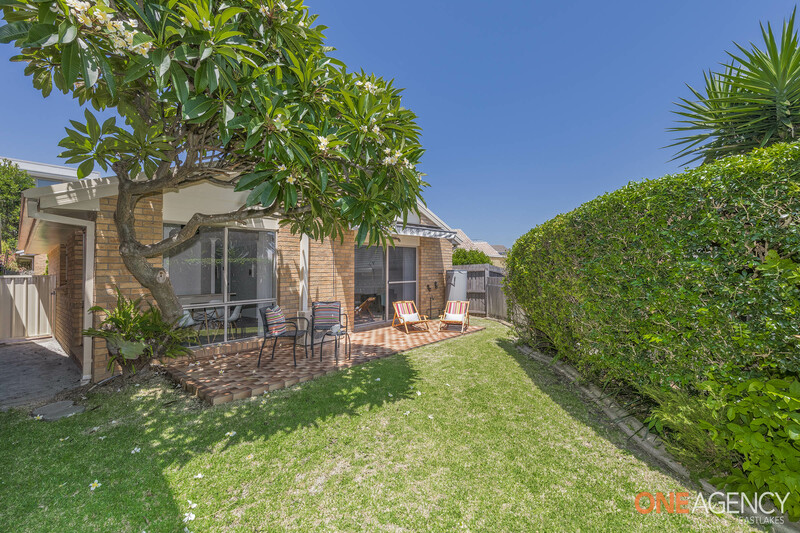 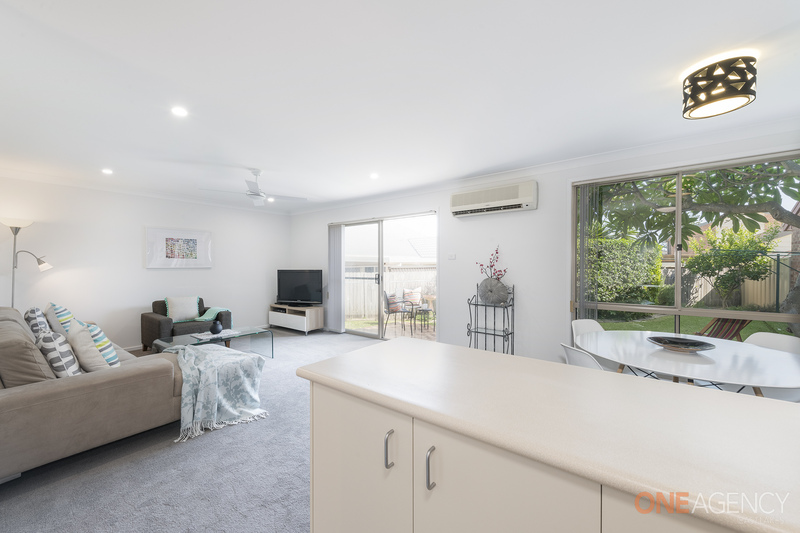 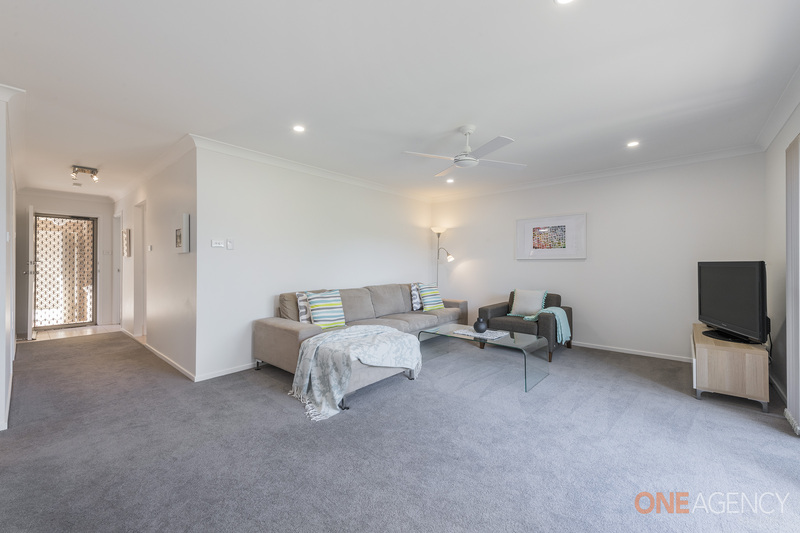 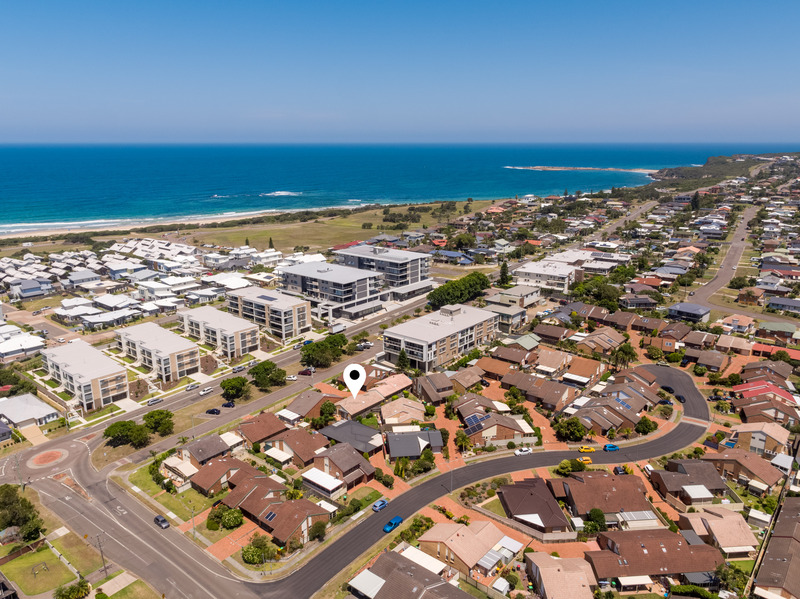 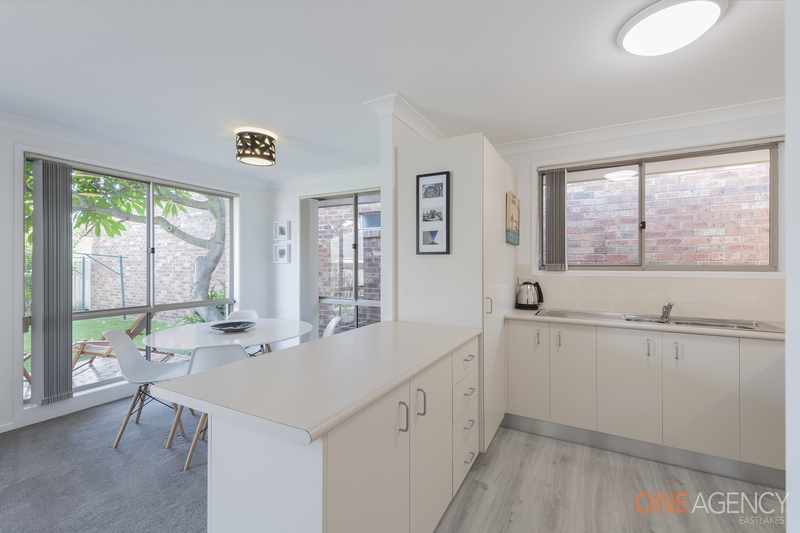 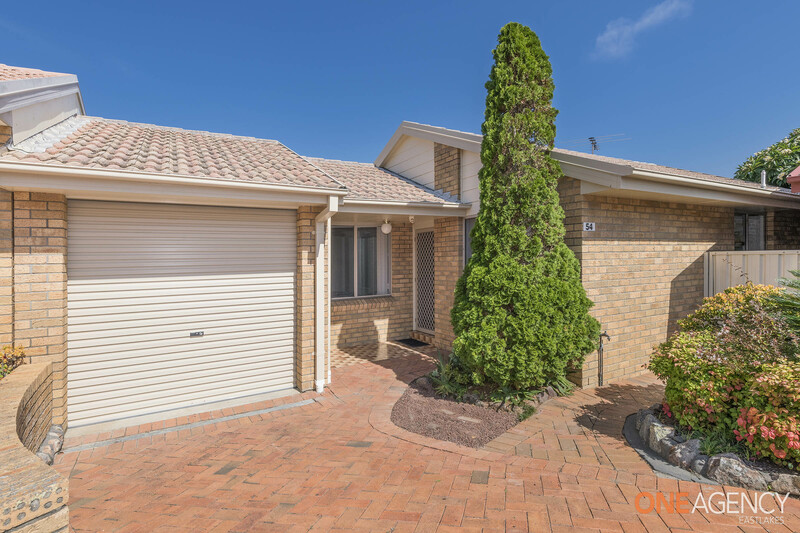 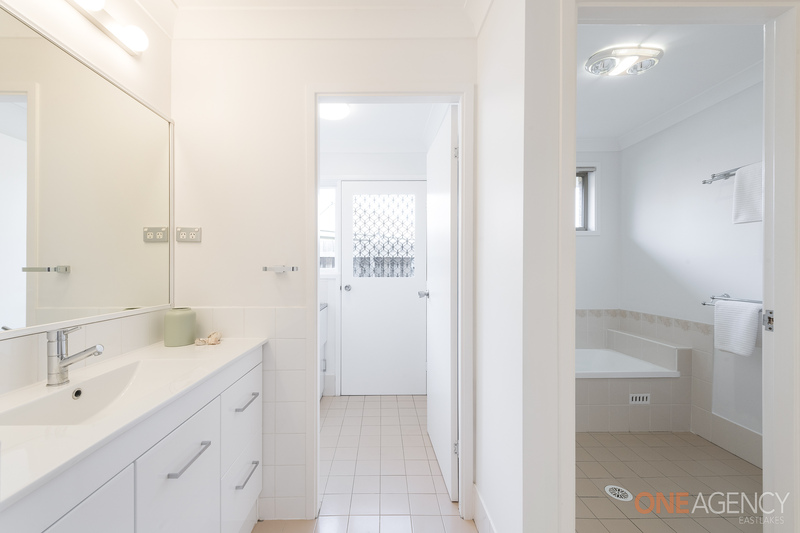 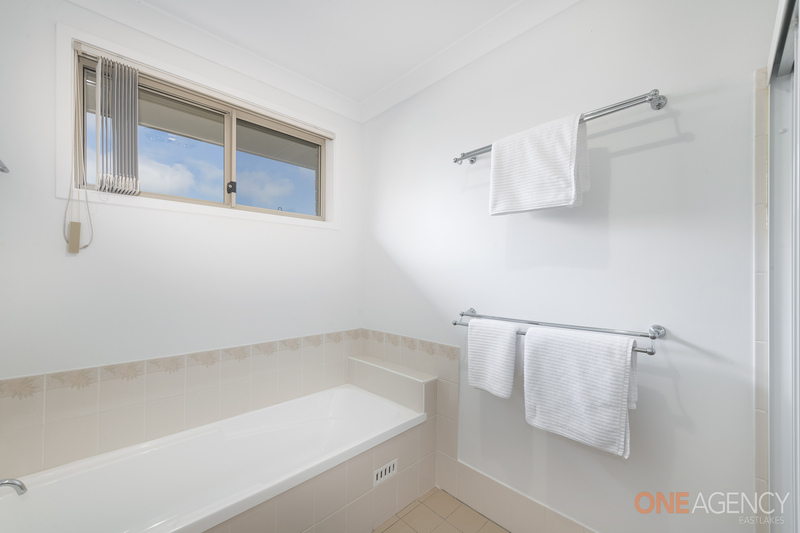 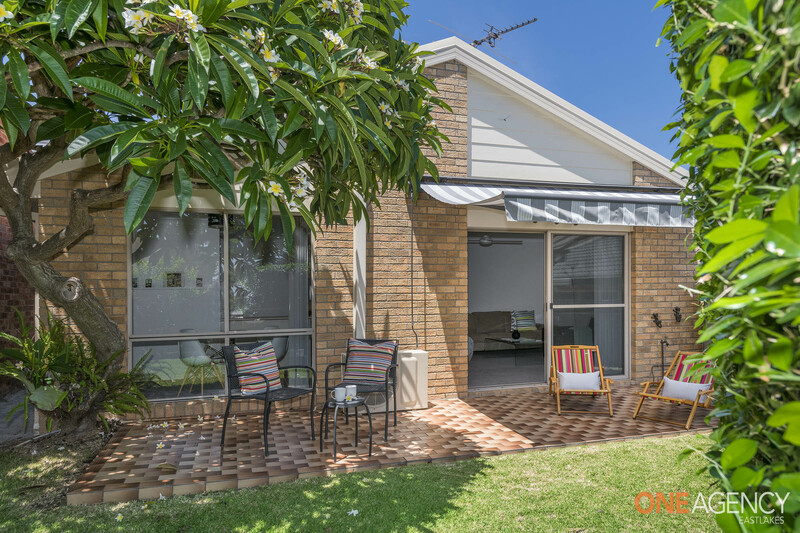 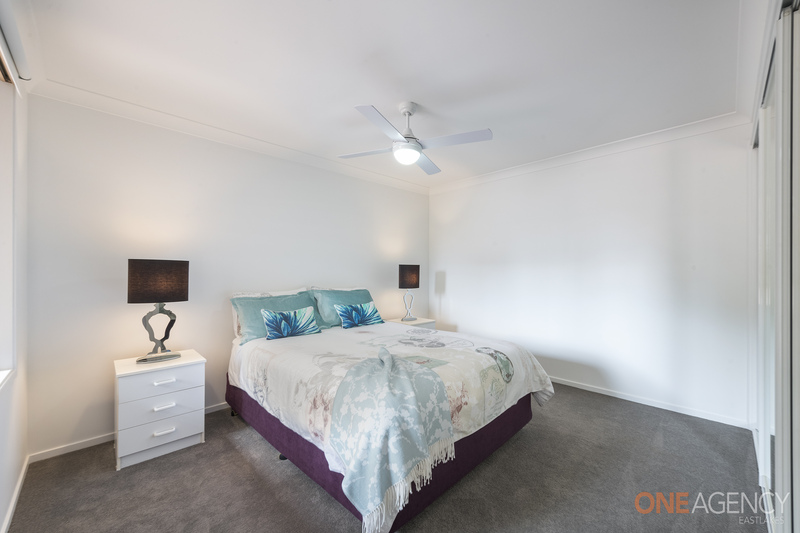 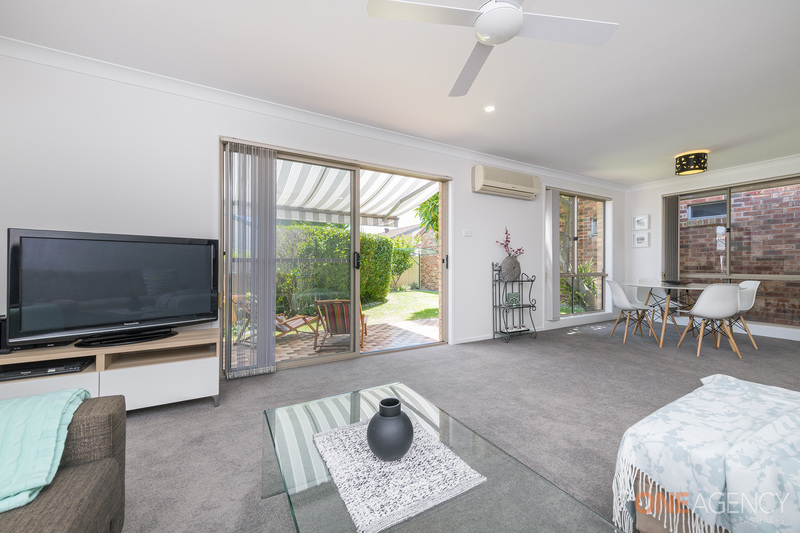 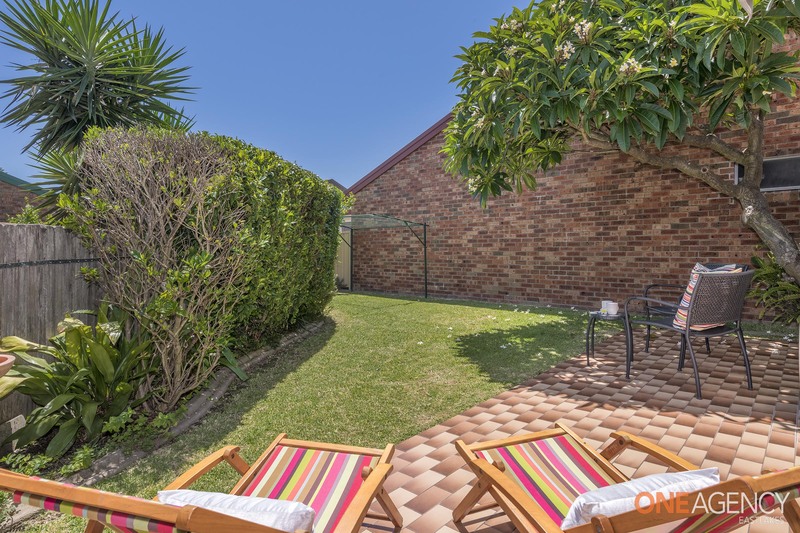 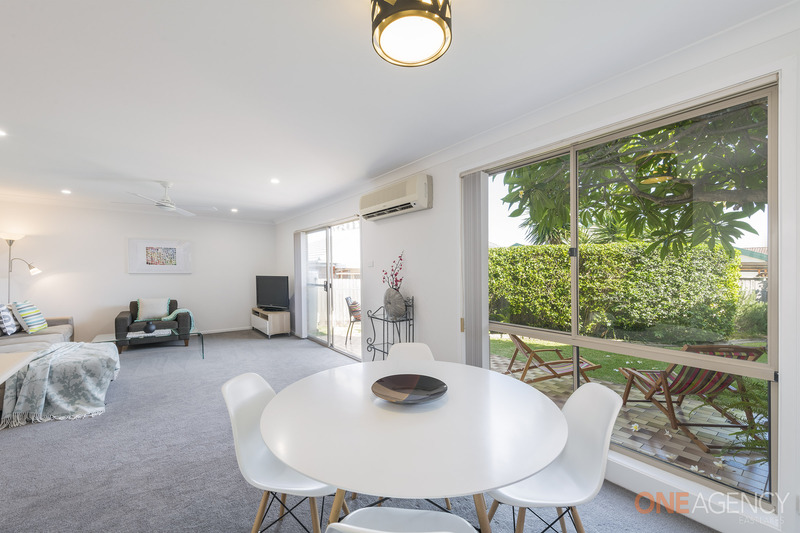 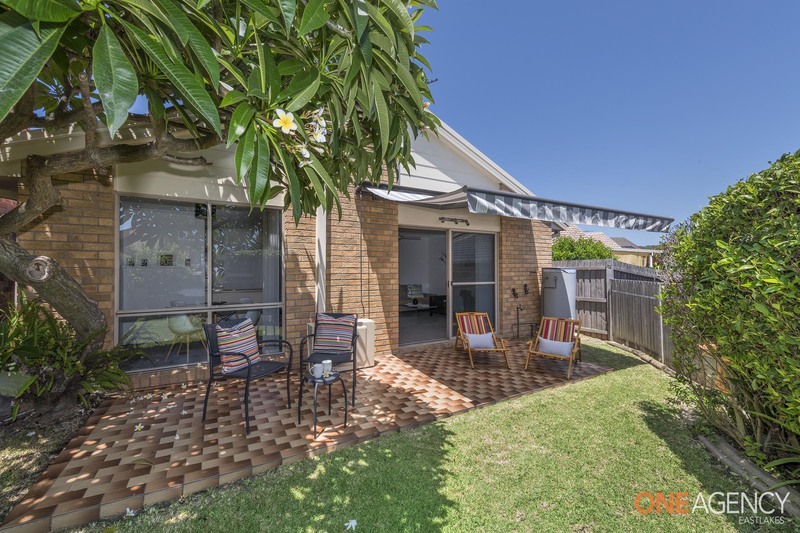 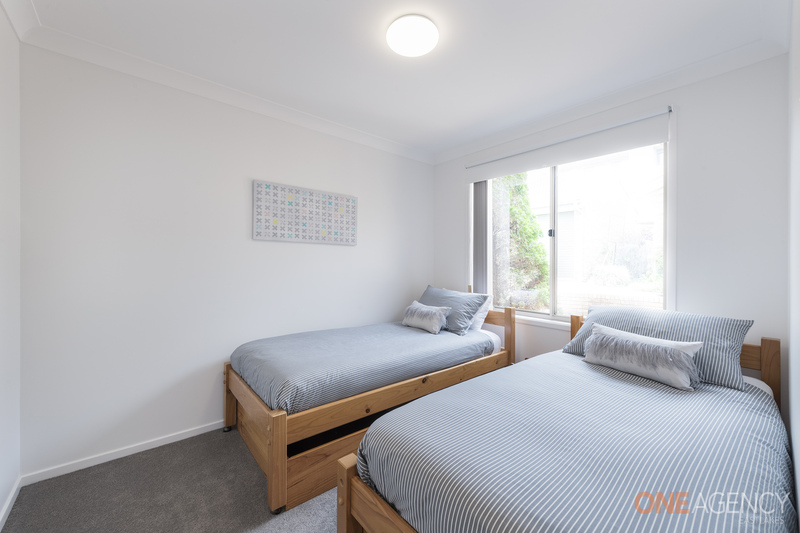 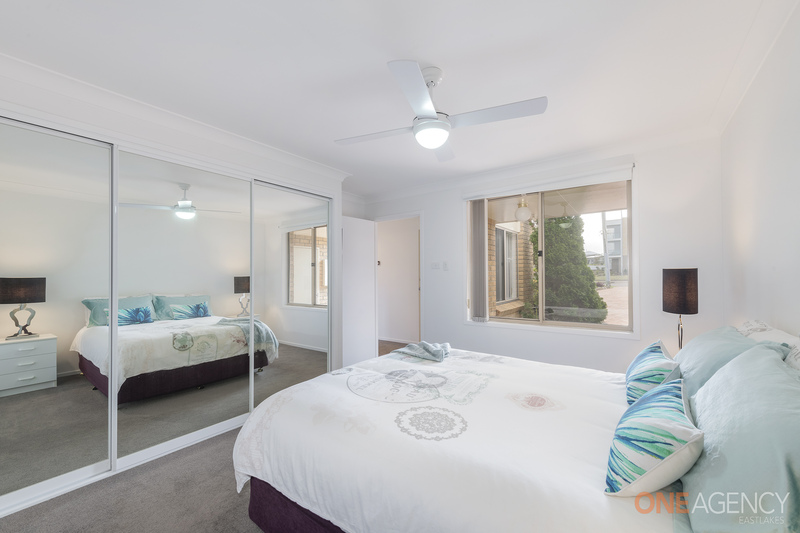 Extensively renovated, highly sought after, no strata fees - Torrens - beachside villa! 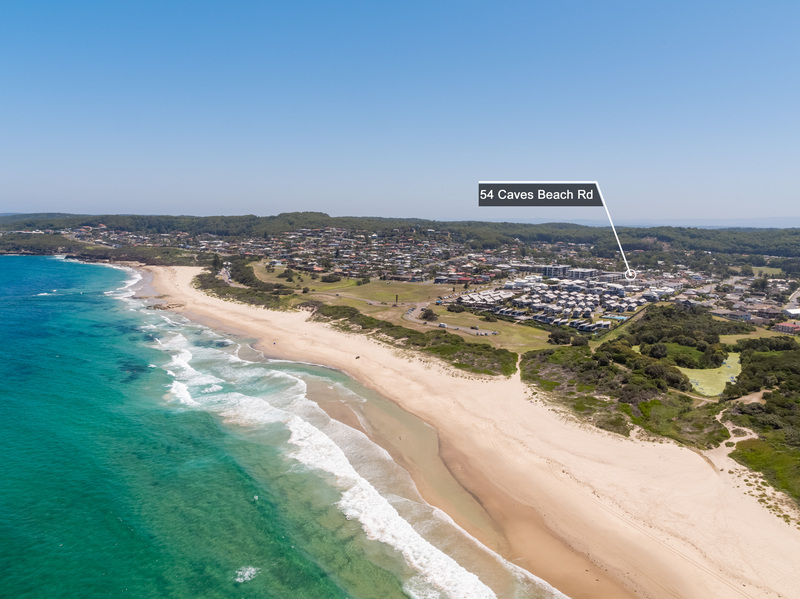 Only a hop, skip and a jump away from where we have sold weekender beachside apartments on the 1st and 2nd floor for $1.15 and $1.2, enjoy all of the benefits of their location without the price tag or ongoing strata levies, set back from Caves Beach Road on a quieter access lane that links back to the Caves Beach Village shops, kids and retirees can stroll safely, without crossing the street, to grab an ice cream, a latte, groceries, some steak, fish and chips or to perhaps fill a prescription or get their hair done, with a grocer, butcher, chemist, hair dresser and fantastic local cafe Boffee virtually on their door step, cross the road and discover an exciting and new full restaurant/cafe dining experience at the stunning Mawson or slip into the IGA and on the way out grab the kids some gelato on route to the best beach in NSW, ok I'm biased, but it is one of the prettiest, safest, most uncrowded and cleanest beaches you'll find and it's only 1 hour North of Hornsby! 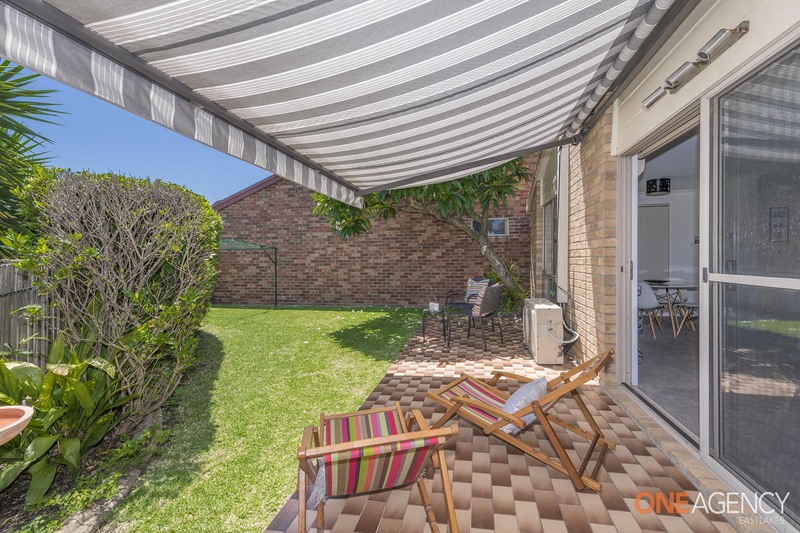 From a lifestyle perspective, whether you're weekending, retiring or just getting started, you won't find a better located property for the price, being brick and tile, it's low maintenance, with a genuine backyard that's easy care, safe, secure and just the right size, you can bring your beloved pet with you and the kids will have somewhere to play and you'll also have somewhere lovely to live and entertain outdoors, throw in an extensively renovated interior and a perfect rear North aspect and you are all set!